Oh you’ve gone dunnit now! You made fun of the greatest man on earth and inventor of the internet, sliced bread and probably scones too. I’d watch out for envelopes filled with talc powder if i were you. Quick! Sing praise to Kim or else the Sun won’t rises tomorrow! Uh oh…. good point….. QUICK.. NUKE NORTH JAPAN. they are probly already sending their SUPER NUKES… we need to take them out before their secrecy kills us!…..wait… what? Lens Flares? My god, those North Koreans are monsters! OK, Kim Jong-un bug is the best thing ever! Out of idle curiosity, do you know the first thing about robots? Meh, ANY ‘bots that aren’t sold to the general public are probably better. The only robots I’ve seen for real are either toys, a Roomba, or this weird Jibo thing that doesn’t even move. 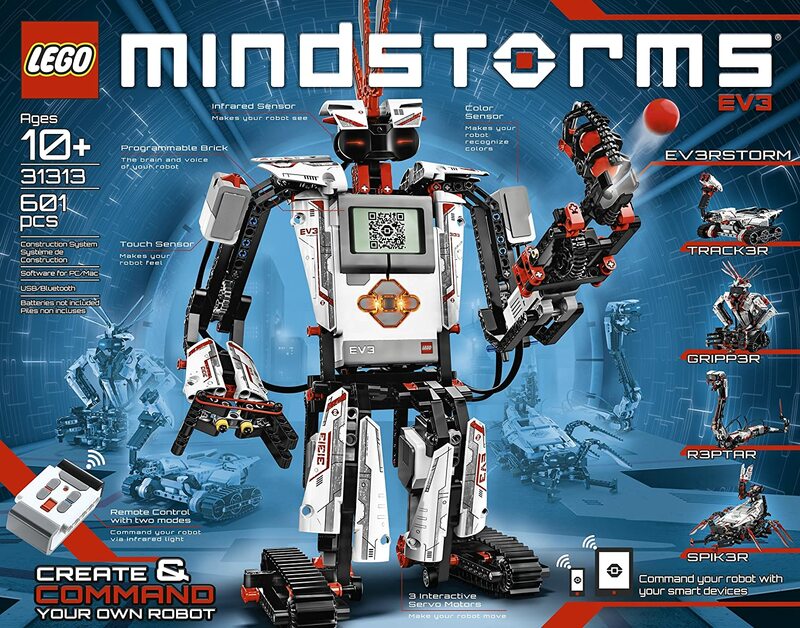 Lego Mindstorms: Pretty much… Build-a-bot. Jibo: Pretty much a talking Internet machine. Pretty expressive and cute, but it’s mostly a webcam / messenger. The first thing about robots is that they’re cool. I hate that EMF song. You have to admire how far ahead they could see though. nice comic. you are an artist and your heart is a masterpiece. is… is that an AK-105 I see?